Design is a lot like basketball – practice makes perfect and it certainly isn’t for everyone. To be successful, it takes good fundamentals and staying hours after the gym has closed to practice your stroke. In the roaring stadium that is the advertising industry, keeping up with the latest trends and techniques in design is the difference between dribbling a ball off your feet and sinking the game-winning three-pointer as the clock hits zero. If you’re looking to be the Lebron of the design world, frequent these five sites and you’ll reach all-star level. The inspiration for this blog and by far my favorite site, Dribbble offers an easily-digestible, Twitter-like approach to showcasing design. It has grown from its humble roots as a simple portfolio site to one of the largest design communities on the internet. 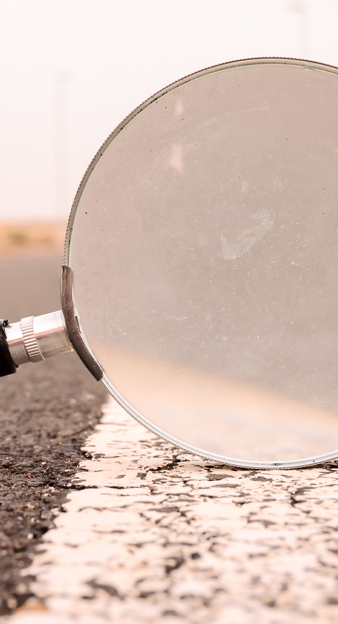 It offers everything from job postings and hiring listings to for-sale design assets and promotional tools for teams and agencies. Dribbble is an invite-only system, meaning that “drafted” users have been vetted by their peers and post quality is top-notch. 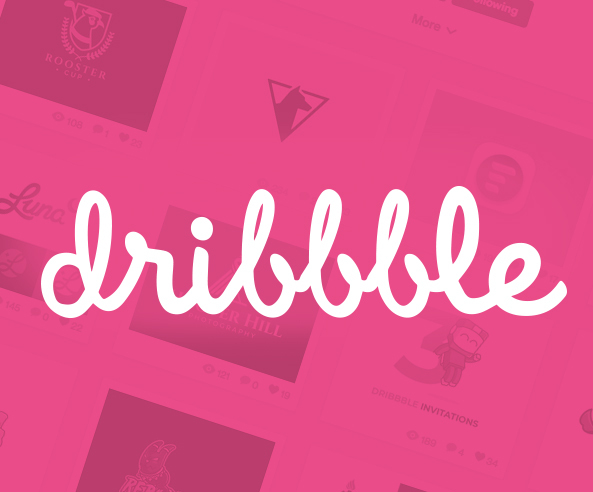 If you want to be a baller, you’ll need to know how to Dribbble. This one is a given – it’s the largest portfolio/inspiration site in the game. It has the same concept as Dribbble but focuses less on simplicity and more on the nitty gritty project details. 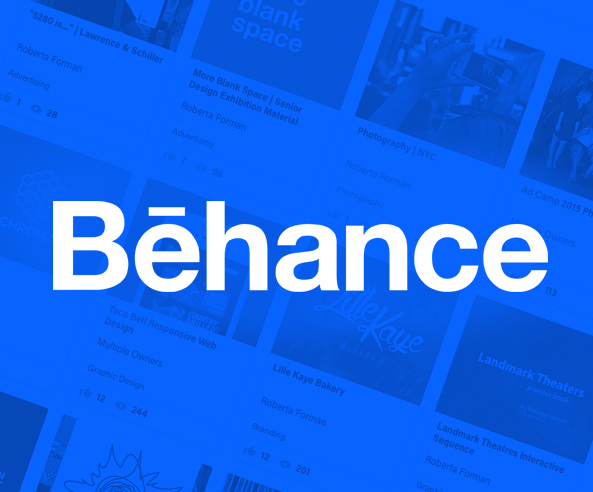 Posts on Behance can showcase everything from napkin concepts to published pieces and all the coffee stains in between. 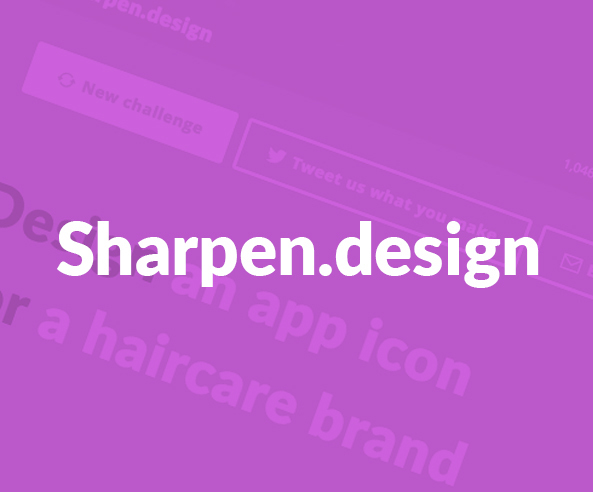 It’s a great place to learn some processes and see some real collaboration between designers. To be good at anything takes a ton of practice. Sometimes you don’t always get the opportunity to explore new techniques and styles within your day-to-day life. In comes Sharpen.Design: a design prompt generator that’ll have you designing enamel pins for Game of Thrones or – and I literally just got assigned this one – “a new logo for a butcher in Miami only using pen and paper.” It’s a great brain-break that’ll have you testing the bounds of your creativity. Part of the design process is communicating your vision to your team. While whiteboards work great for drawing up plays, they’re not the most practical when it comes to showcasing a logo or website design. 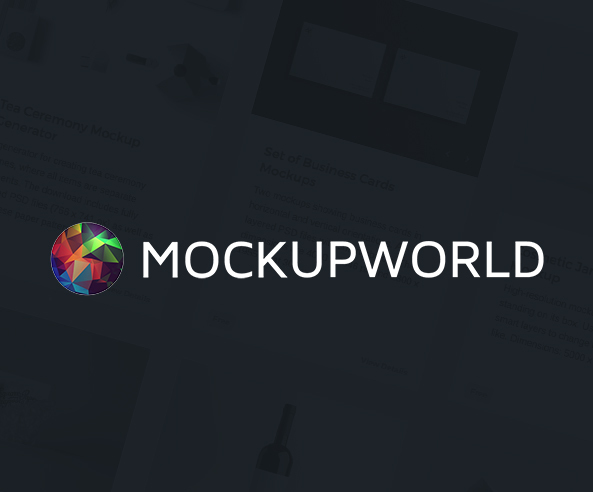 MockupWorld curates basic free and paid mockups from all over the internet, allowing designers to show their clients what a piece will look like in its natural habitat. Even for some designers, drawing can be scary. 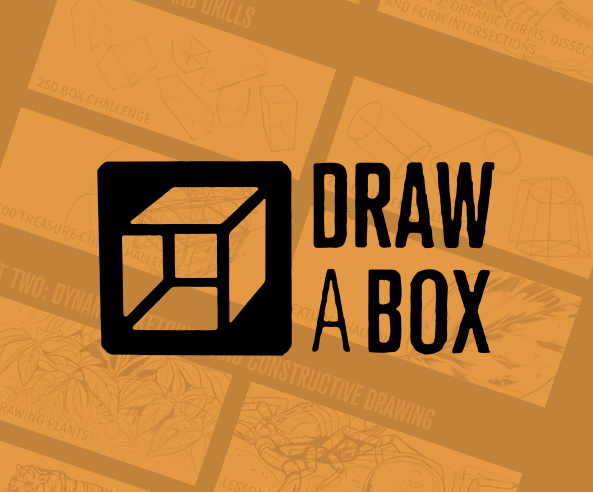 If you’re a bit rusty or you “slept” through a few of those three-hour-long studio sessions in college, DrawABox.com might be the perfect resource to help you brush up your drawing skills. It breaks down the technique of drawing into a science easily taught to anyone – from the X’s and O’s to advanced composition and concept art. Well, there ya go: five resources to take you from a bench player to an all-star. And this list just scratches the surface. There’s a whole design world out there on the internet, so go forth and ball out.